Influencer marketing is an important part of any online marketing strategy these days, but it doesn’t come easy. If you’re a small company or part of a startup (like I was), funds are always stretched thin. For me, running marketing at a hardware startup always meant lots of fun events and brainstorm sessions. It also meant never having a marketing budget. So when it came time to using social media to spread the word about our product, my hands were tied. 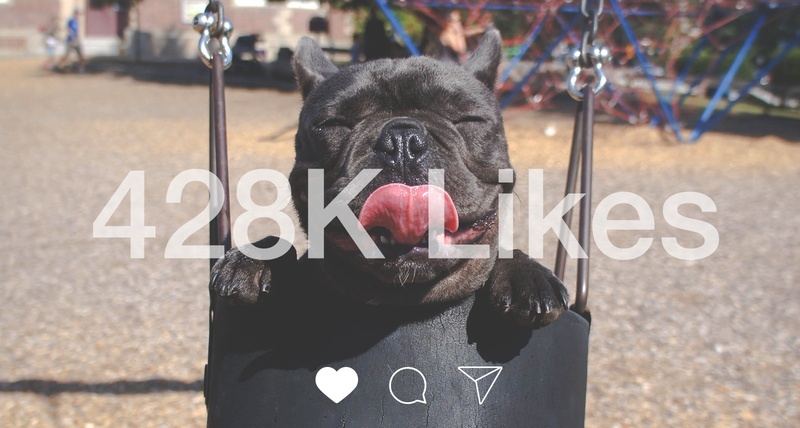 Instagram ads were garnering high engagement rates but not enough page likes and we needed a boost. Working with influencer management companies for sponsored posts sounded like a dream but was way out of budget. Time to write my own rules. I knew it would be a lot of work; what I didn’t know is that without being able to offer influencers any money up front, I would still be able to garner an 80% email response rate. Most businesses are able to pay-per-post when working with influencers, and we recommend that as the right route, if you can swing it. If you can’t, here are some key discoveries that worked for me. You have to offer up something: While not paying directly for a post, you still need to sweeten the deal to get some attention. Your best bet is to send them the product that you are actually pushing because to be honest, you have no shot of them posting about it if you don’t. So yes, even though I did not have cash on hand, I had inventory to spare and that proved to be valuable. If your product is too expensive to giveaway or you’re all out, then this type of marketing might not work for you. It’s all about how you ask: You are taking time out of someone’s day and asking them to do something for free. Be sensitive. Be precise. Be response-worthy. The old standard when writing emails of this nature was to take a highly personal approach and hope that got their attention. But when you’re a lean marketing machine doing all this work on your own, that level of personal research was simply too time consuming. Subject line: Interested in [product type] collaboration? I’m [name], [title] at [company] and I really like your style. Would you be interested in checking out our [product name]? They [do what they do] and I think you would really dig it. Everyone likes skipping a couple paragraphs of reading and skipping straight to the explainer video. Our video was super high-quality and a big reason why this program was successful. This tactic of a short message, a killer video, and a simple CTA to see if they were interested, garnered us an 80% response rate. Obviously, not every one of those responses converted into active influencers, but it let me know that my tactic was working. Be their friend: Influencers are people too. Make sure they feel like you care. Email them about how excited you are every time they post about your business. Repost their pictures to your account so they feel valued. Most of all, give them some stake in the game. Offer influencers an exclusive promo code for their followers to use on your website (ex: 20% off at checkout). Track their specific promo code and offer a fixed commission for every code used. Not only will they get a payout, they are going to feel more involved in your company. Tip: Make sure to pay out every month so they have something to look forward to and you stay top of mind. See, all is not lost if your marketing budget runs dry before you were able to get your influencer strategy off the ground. Make sure your inventory is full, be kind, and write effectively. This post first appeared on HuffPo. 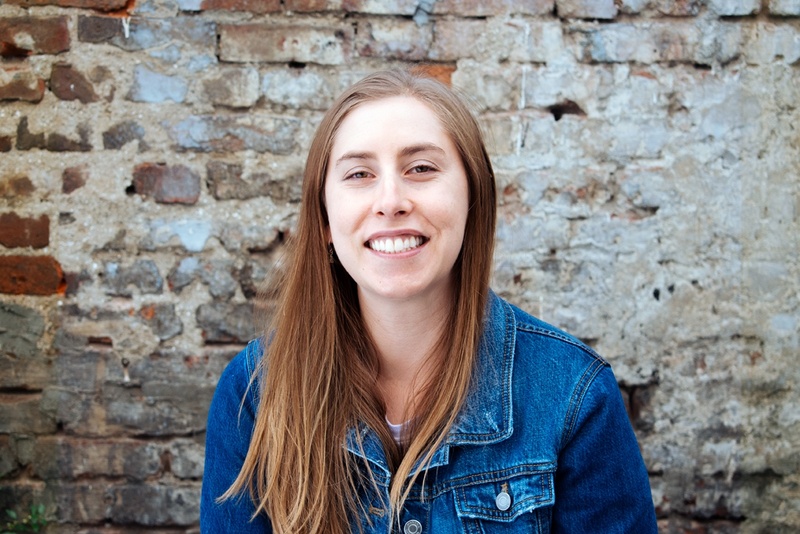 Dana helps brands find their voice as a copywriter at Ready State. With an extensive marketing communications background, she focuses on getting strategic results by using research and emotional intelligence.